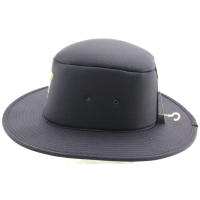 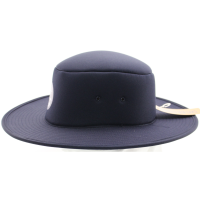 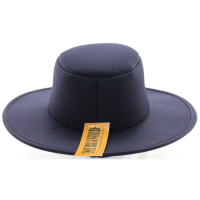 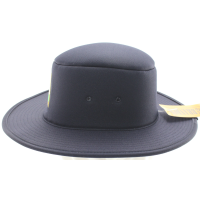 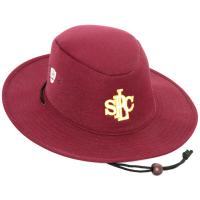 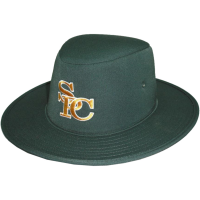 Structured foam-lined hats are an emerging style in the Australian schoolyard. 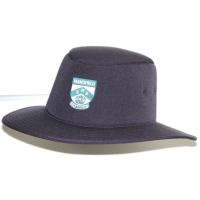 Made in quality polyester/viscose with structured foam lining, they bounce back extraordinarily well from rough treatment and being squashed into school bags. 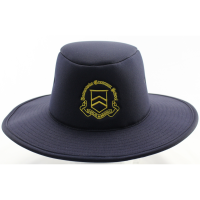 They are particularly popular with junior and middle schools and can be used as a semi-formal, semi-sports item to suit most occasions. 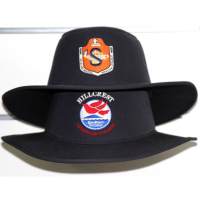 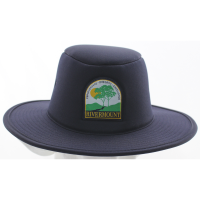 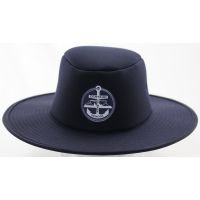 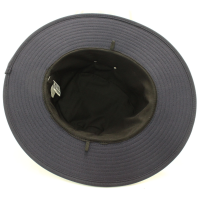 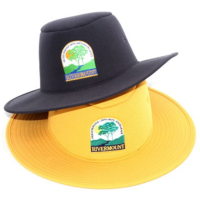 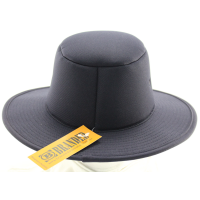 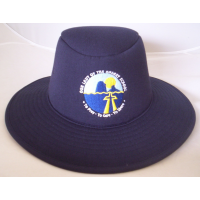 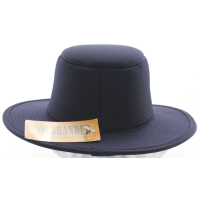 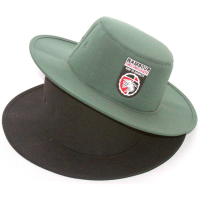 See also our information about broad-brimmed cloth hats for alternatives to structured foam and structured cloth hats.